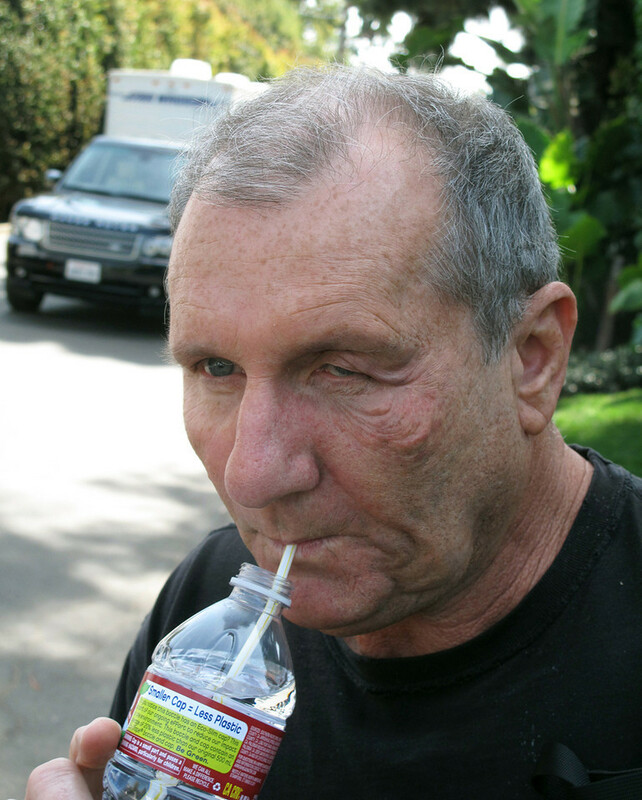 For an episode of Modern Family, our job was to give actor Ed O’neil the look of a botox job gone bad. 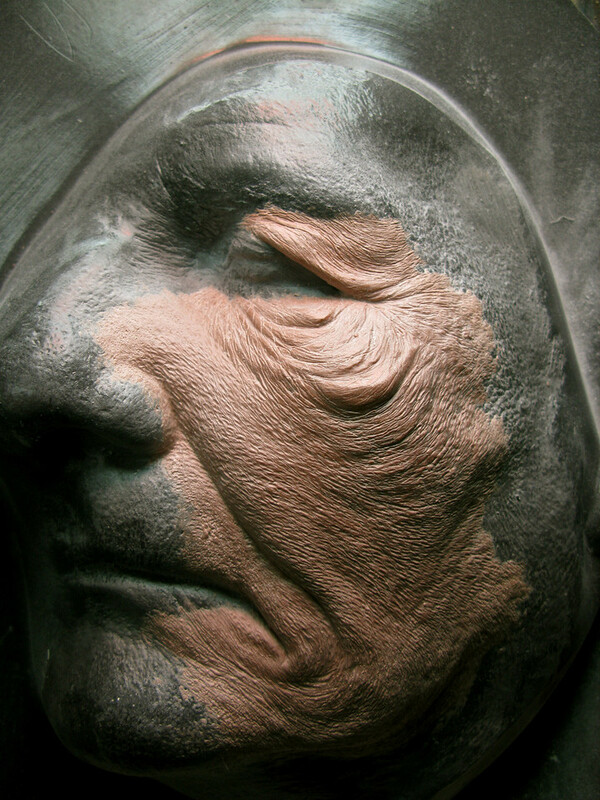 Designs were done for production and stages of severity were agreed upon. 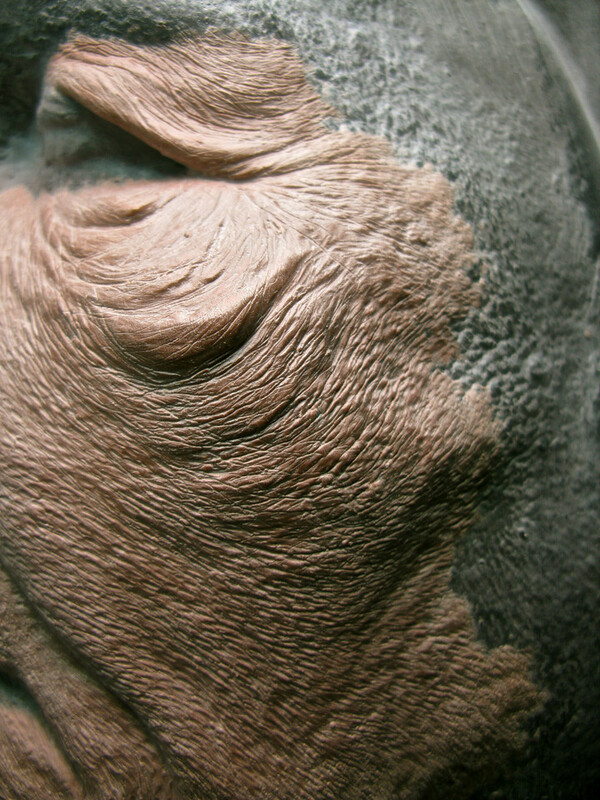 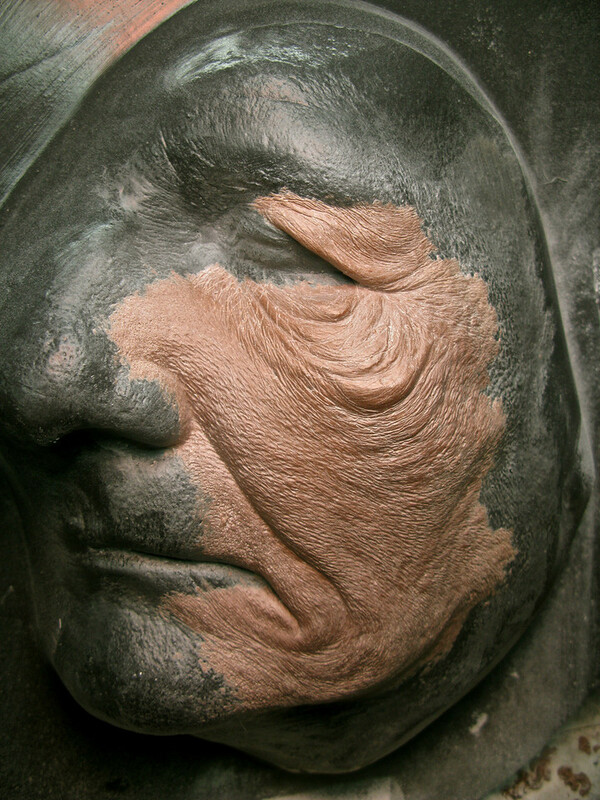 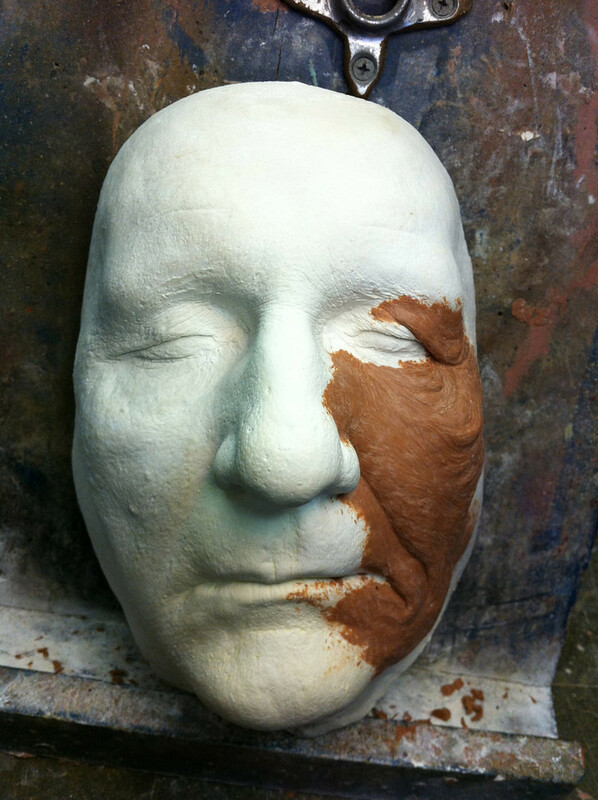 After a lifecast of our talent, a custom silicone prosthetic was created.